Our Clubhouse meetings offer you the chance to meet the authors behind the brilliant reads that we feature in our boxes each month. We’ve been so lucky to work with some truly incredible authors, who have shared with our book group their writerly wisdom, behind-the-book secrets, exciting future plans and many many laughs. “I’m always interested by WHY we do things. 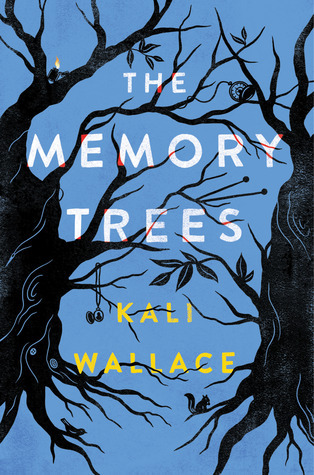 That was always going to be the focus of this book–as I said, it was not supposed to be a crime novel or a mystery, but rather, beyond that. In June 2018 we celebrated all of our favourite bad girls in fiction and sent out the compelling All of This is True to our members. 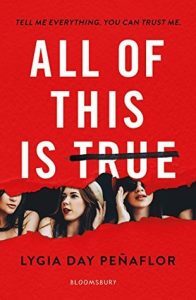 We were so excited to chat to Lygia Day Penaflor about precious truths, manipulative authors and the hottest new YA genre ‘the why-dunnit’! 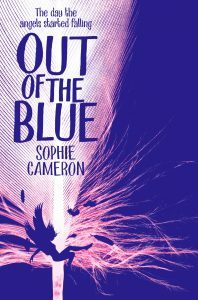 In April 2018 sent out the heartwarming Out of the Blue to our members in a box that celebrated celestial beings in fiction! 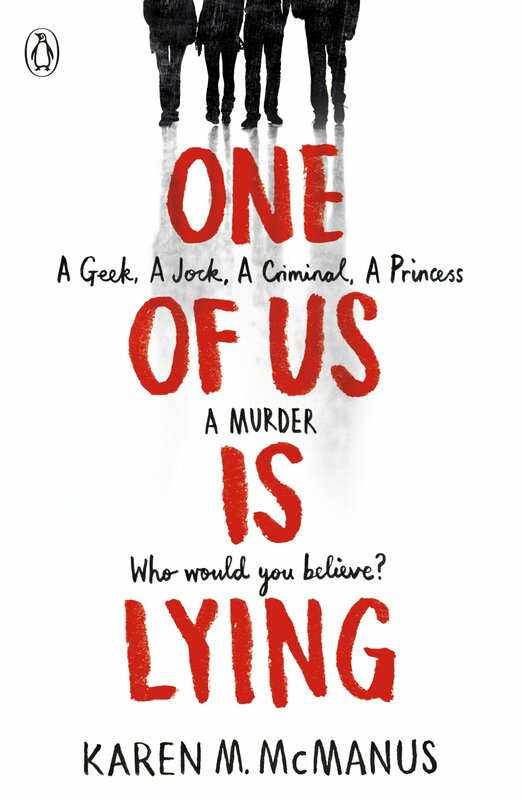 After a little bit of reading time we armed ourselves with plenty of Tunnock’s Teacakes and met with the lovely Sophie Cameron to discuss the book, LGBT+ characters in YA and our favourite reading snacks (because a Clubhouse meeting wouldn’t be the same without some foodie debates!). 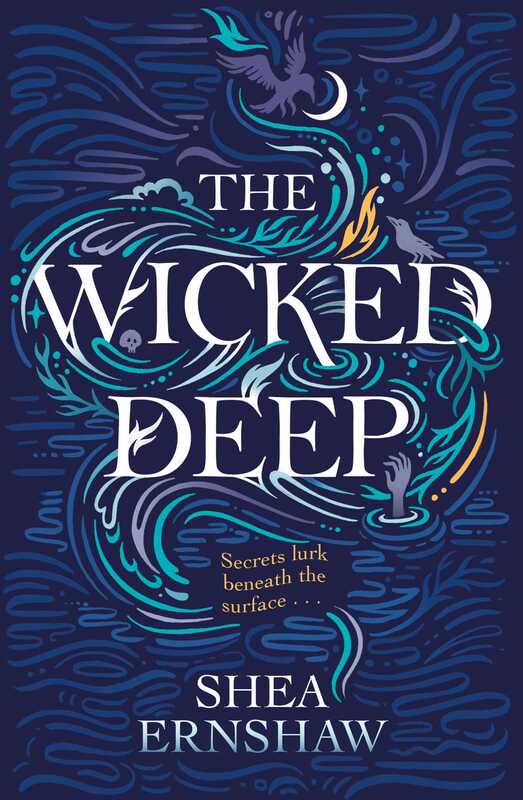 In March 2018 we dived Under the Sea… with Shea Ernshaw’s chilling, atmospheric novel – The Wicked Deep. 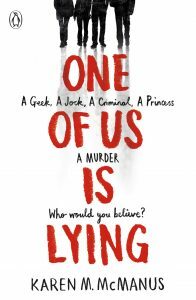 Then, a few weeks later, our members gathered around in our cosy online Clubhouse to meet Shea and ask questions about this brilliant book. We chatted about seaside settings, cursed towns, cake, cats and top secret writing projects! This February, we equipped our members with a survival kit (think chocolate, tea and apocalypse themed goodies!) and a fast-paced adventure novel about a gang of teen rebels (and a dog!) trying to escape the eye of a power hungry government. 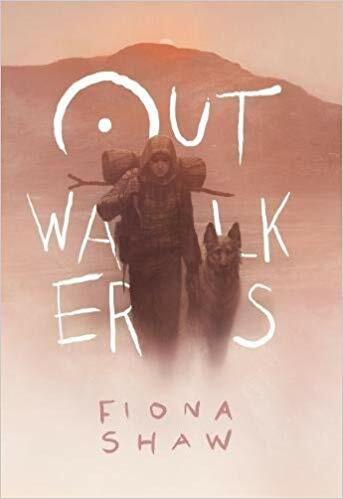 Then, in April we were joined by Outwalkers author Fiona Shaw for Clubhouse capers! We chatted about animal accomplices, politics, killing off characters, dystopian reads and PASTA! We kicked off January 2018 with a box that celebrated innate geekiness and a fantastic dystopian novel about a group of teens who get caught up inside the world of their favourite book. 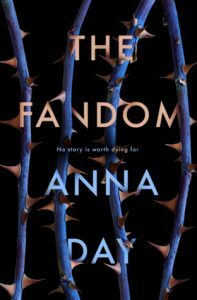 A few weeks later we were joined by Anna Day – author of The Fandom – and our lovely members for a Clubhouse book group to remember. We talked about fictional worlds, top secret writing projects, swearing, genre definitions and Harry Potter houses. For our December 2018 Winter Fairytales theme we treated our members to not just one, but TWO brilliant books. 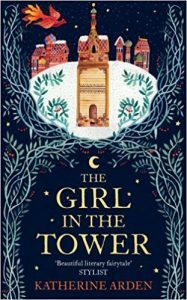 The Bear and the Nightingale and The Girl in the Tower are the first two parts of the Winternight Trilogy: an epic historical fantasy adventure with a sword-wielding, horse-whispering heroine who captured all of our hearts. 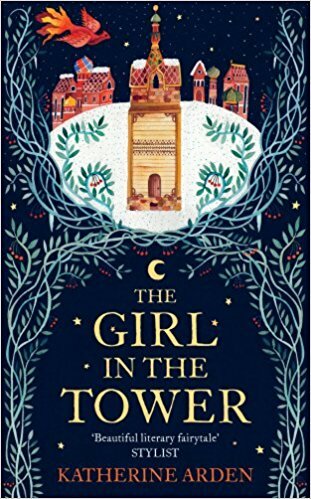 Thanks to Katherine Arden and our lovely members for a fantastic book group chatting about BEAR, GIRL, Russian fairytales and nicknames, awesome female characters and evil priests! 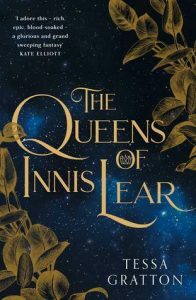 Our book group for October was all about quests – as our members journeyed to our remote online Clubhouse (on a web server far, far away!) 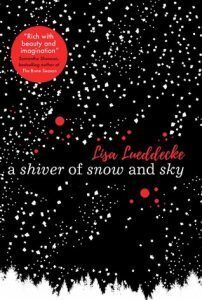 to meet the lovely Lisa Lueddecke and chat about her brilliant book A Shiver of Snow and Sky. 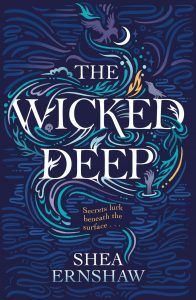 There was talk of Scandi holiday destinations, inspiration tales, language and we discovered pretty much everyone would want Kaz Brekker as their quest companion. 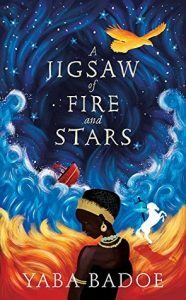 With a whole year of Book Box Club book groups under our belt, we opened the Clubhouse virtual doors to Yaba Badoe, author of our visceral September read A Jigsaw of Fire and Stars. As ever our members were on top form, quizzing Yaba about character inspiration, the Spanish setting of her book and future projects. We also planned our very own Book Box Club circus as inspired by our featured read! 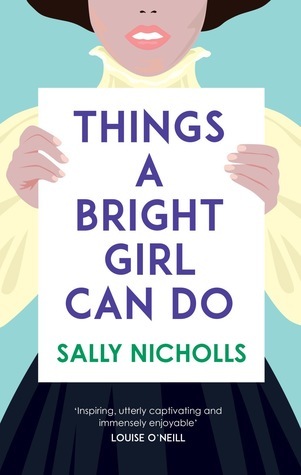 This August our Book Box Club boxes were crammed with girl power as we treated members to Things a Bright Girl Can Do by Sally Nicholls – an inspiring read about three young women and the fight for women’s rights at the outbreak of WWI. 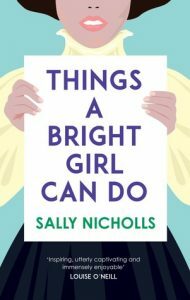 Sally joined us for an action-packed follow up book group in September, where we talked suffragettes, the future for her brilliant characters and knickers!! 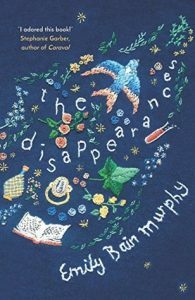 Our July members all received a stunning copy of The Disappearances – a moving mystery about a strange cursed town where the residents are slowly losing their senses. In August (after some reading time) we gathered around in our online Clubhouse to chat to the book’s author Emily Bain Murphy about Shakespeare, romance, ship names (! ), magic and so much more. SCHOOLROOM SCANDALS BOOK GROUP with KAREN M. MCMANUS. 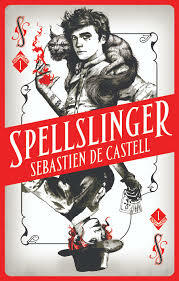 In May 2017 we sent our members Spellslinger – an action-packed fantasy adventure about the son of a powerful mage who finds himself seriously lacking in the magic department! After a bit of reading time we met the book’s incredibly generous author Sebastien De Castell in our online Clubhouse to chat about sequels, behind the scenes stories, the next 5 books in the series and, of course, Squirrel Cats. 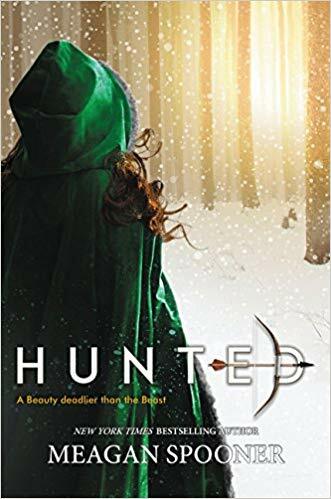 Our April Belles & Beasts box featured HUNTED – a gorgeous, evocative retelling of Beauty and the Beast. 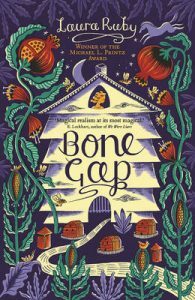 After devouring the book, we gathered together in our cozy Clubhouse to chat to it’s astoundingly eloquent author, Meagan Spooner. 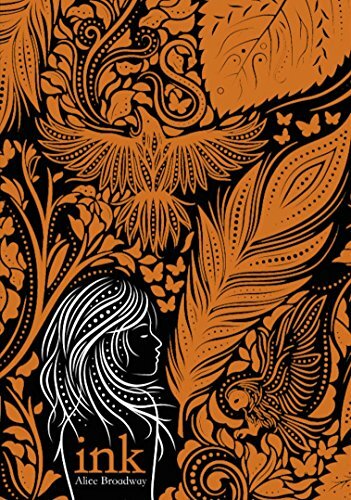 We chatted about Stockholm Syndrome, fairytales, gender-swapping, disabilities in YA and the importance of making friends with people who have cool hobbies! In March 2017 we sent our subscribers a Time Travel themed box of goodies featuring Waking in Time – a romantic mystery about an unwitting time traveller on a quest to solve a family secret. 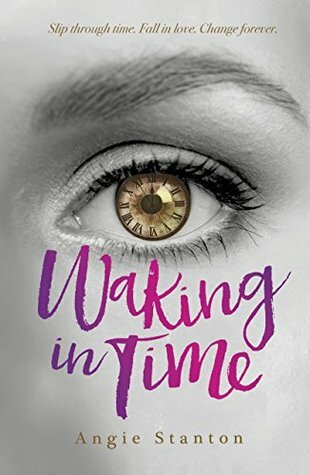 After our members had devoured the book we met with it’s lovely author Angie Stanton and had a blast chatting about time-hopping, favourite decades, string theory and abs and beards! 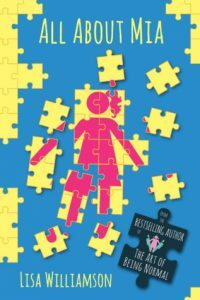 Our February 2017 box featured All About Mia – a funny, heartwarming, cringe-fest about a mischief making middle child named Mia and her overachieving sisters. We met the author Lisa Williamson in the Clubhouse in March to chat about siblings, misbehaving and future exciting writing projects. This February we were thrilled to welcome the absolutely lovely Alice Broadway to The Clubhouse to discuss her ridiculously good-looking, insanely-brilliant book “INK”. 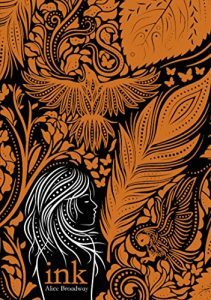 We chatted about tattoos, storytelling, politics and cake (we even dreamt up the Book Box Bake Off!)! In January 2017, our Book Box Club Clubhouse played host to the wonderful Laura Ruby, author of our featured December book, Bone Gap. As usual our members were full of questions about this lucid, dreamy YA novel. We talked about small towns, nationality and translation, beauty and perception, magic, metaphor and writing projects and tips. 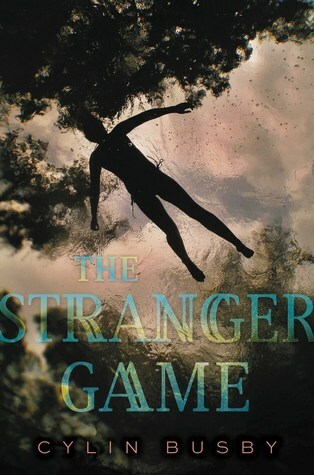 In January 2017, we met our members and the lovely Cylin Busby in the Clubhouse to chat about Cylin’s thrilling YA novel The Stranger Game, which featured in our November Secrets & Sisterhood box. We chatted about mistaken identities, self-deception, alien abductions (thanks Maja!) and writing projects. 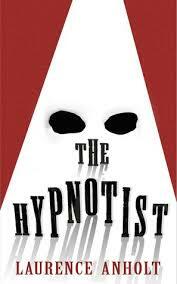 In November 2016, Book Box Club members gathered in The Clubhouse to chat to Laurence Anholt about his book The Hypnotist, which we featured in our Freedom Squad themed October box! We talked about characters, future writing projects, current politics and dreamt up the concept of a “Soup Hero”. 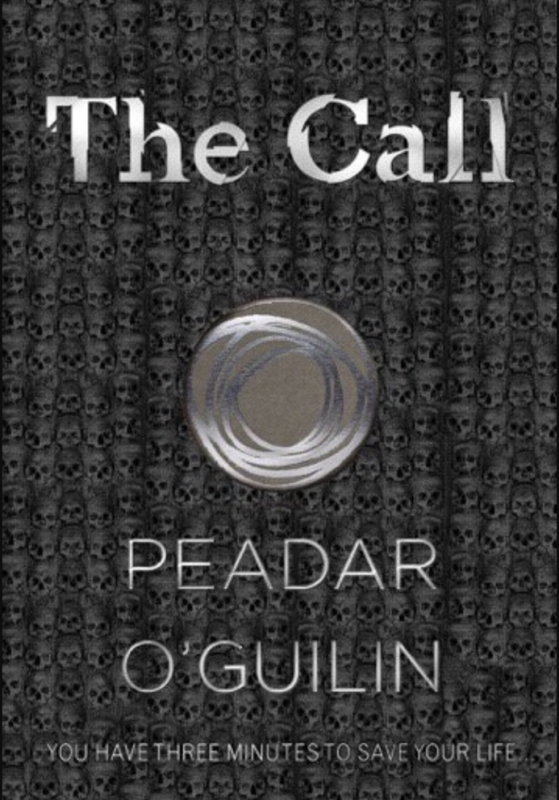 In October 2016 we met for the first ever Book Box Club online book group to discuss the book featured in our September box: The Call. 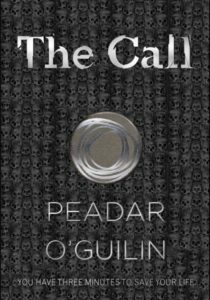 We were joined in The Clubhouse by the book’s author Peadar O’Guilin for an exciting discussion about folklore, dystopia, Ireland and top-secret future writing projects!